Welcome to the 12 Days of Christmas Blog Hop. Here you will find so many wonderful ideas for the holiday season! This hop will be running from December 12 – December 23rd with a new project posted everyday. If you’ve hopped here from Lynda’s blog you are on the right track. Otherwise to make sure you don’t miss a thing – you can start at the beginning with Lisa. There is also a guest designer for each day also so be sure to check them out! And as each day goes I will post the previous guest designers in case you missed them. Be sure to check back EVERYDAY to see what everyone has in store and watch for any blog candy that may pop up. I’m going to have blog candy….. but you’ll have to check back everyday to find out when and how to win! These are some ornaments I made from paper. 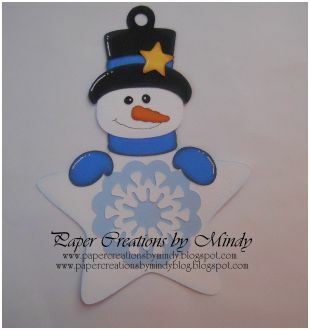 This file is titled Star Pals from Treasure Box Designs. Now head on over to JANET’S blog ! Here is the complete line-up in case you get lost along the way! Thanks for stopping in and see you tomorrow! Such cute ornaments! The snowman is my favorite. These ornaments are adorable. especially the snowman one. these are so darling! 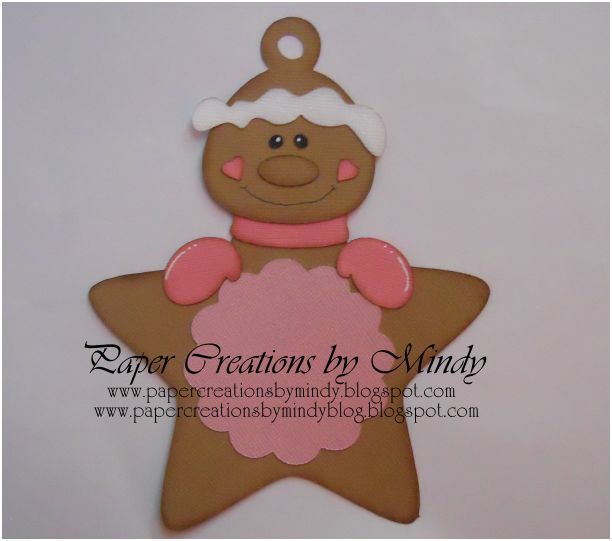 What a cute way to decorate your tree, or attach to neighbor gifts! I love them, thank you for sharing them with all of us!! Adorable little ornaments. They are all so cute. These are so cute. 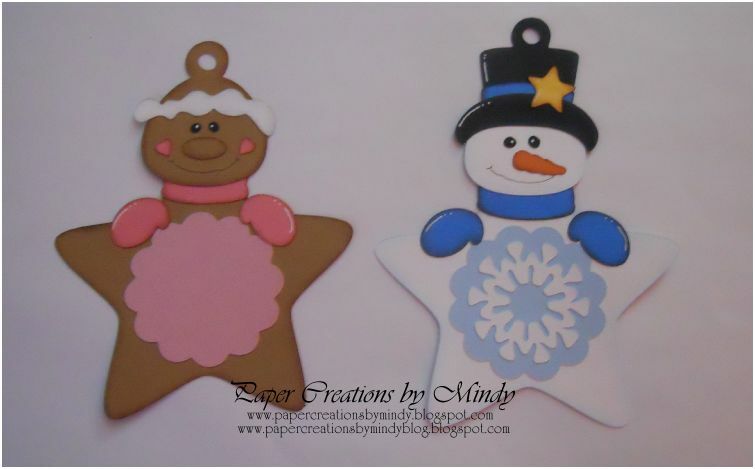 The gingerbread one is my fave cause it has pink! 😉 Super cute!